Restore iPhone from old iCloud backup enables you to migrate all your data from your broken or old iDevice to a totally new iPhone or iDevice. Yes, all Message, contact, Photos/Videos, documents and mail is transferred. 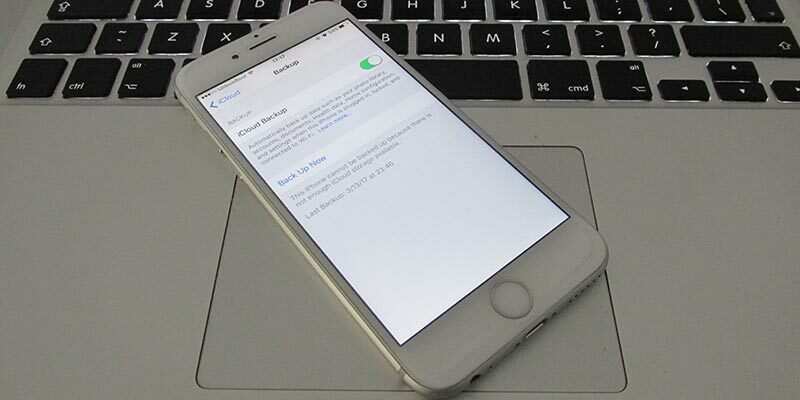 Restore iPhone from old iCloud backup is the best option. Below you’ll go through all the steps needed to discover and restore past but newest backup on iPad or iPhone. Note: The tips are applicable on iOS 7, 8, 9, 10 or above and devices from iPhone 7 Plus to iPhone 4/4s. This steps will also bring back the Gigabytes of storage you removed because you were trying to save space. To discover all iCloud backups on Mac, go to Apple Menu > System Preferences > iCloud > Manage > Backup (List of old Backups). Launch iTunes on Mac and head to iTunes -> Preferences -> Devices -> See all the backup saved by iTunes on Mac. Right click “Delete unwanted older backup”. The backups are made of Calendars, Contacts, Media files, text messages and personal settings. Setup new iPhone or restore after Factory reset (all content and settings will be erased). Follow on-screen instructions, and enter Apple ID and password. 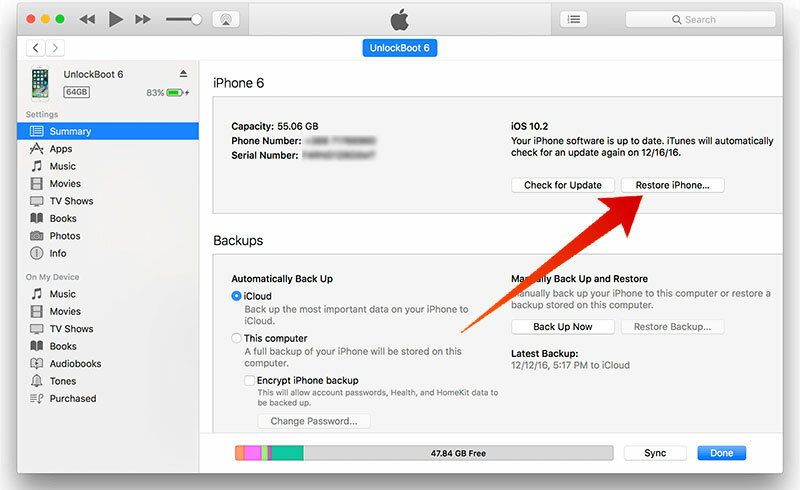 Next, select “App & Data screen -> restore from iCloud Backup”. Discover the backup date wise that needs to be restored. You’ll see all backups taken before today. Find your desired backup and restore it. 1. Launch iTunes, connect your device with lightning cable, and wait for it to appear in Device Tab option. 4. Tap “restore” and that’s it. 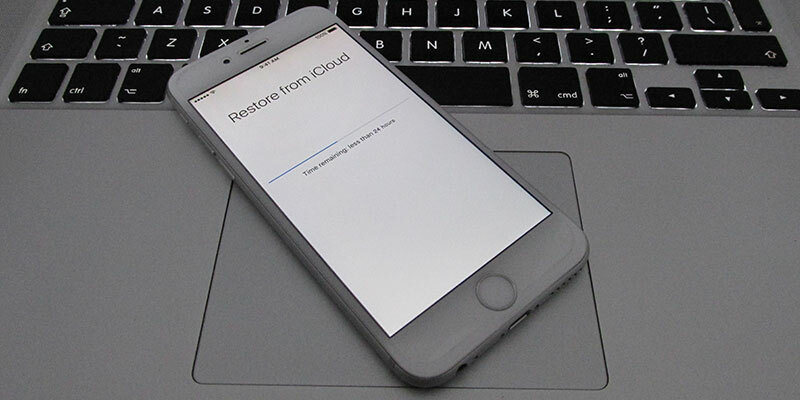 Now you have seen all the steps to restore iPhone from old iCloud back. Alternatively, you can restore using iTunes as well. The solution works on almost all the iOS versions after iOS 7 and all iPhone models after iPhone 4/4s. Will you be restoring that old contacts, documents, etc.? Feel free to leave comments.